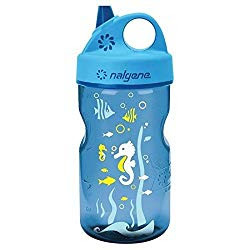 Kids OTF Bottle. (You will find all the details at this link.) Thank you for reading grandma's cookie jar (please message me at lyndagcj@gmail.com by November 29, 2018, so I am able to send it to you) and thank you nalgene for sending one for me to review and for making another available for me to give away. Mac Undercover - Mac B. 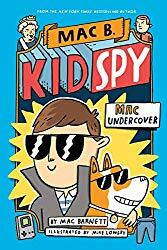 Kid Spy. You will find all the details at this link - and you still have time to enter the drawing. Someone will win - could be you!